In the olden days when you wanted something hand crafted you went straight to the source. Burgersmith, a play on the word blacksmith, takes the concept of hand crafted and applies it to the concept of a burger. But this isn’t your run of the mill burger joint. Owner Russ Umbricht went through more than 30 blends of beef to find just the right kind that could stand on its own. Then there are the toppings. Most burger places come with pre-dressed burgers you can choose from, but then you’re left with some toppings you may not want. Burgersmith offers more than 20 toppings you can choose from, all cut fresh daily and sourced as locally as possible. 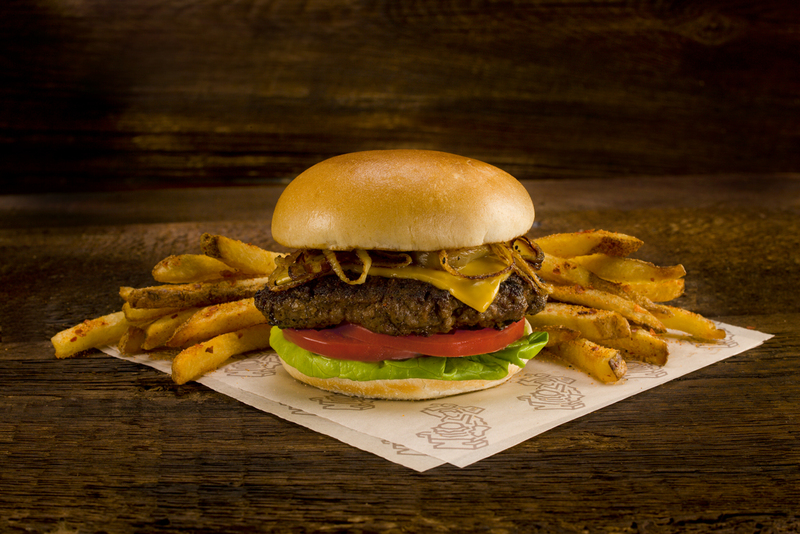 Their biggest seller to date is their pre-dressed Smith Burger which takes their gourmet beef seasoned with Louisiana spices and topped with grilled onions and their very own Smith Sauce. 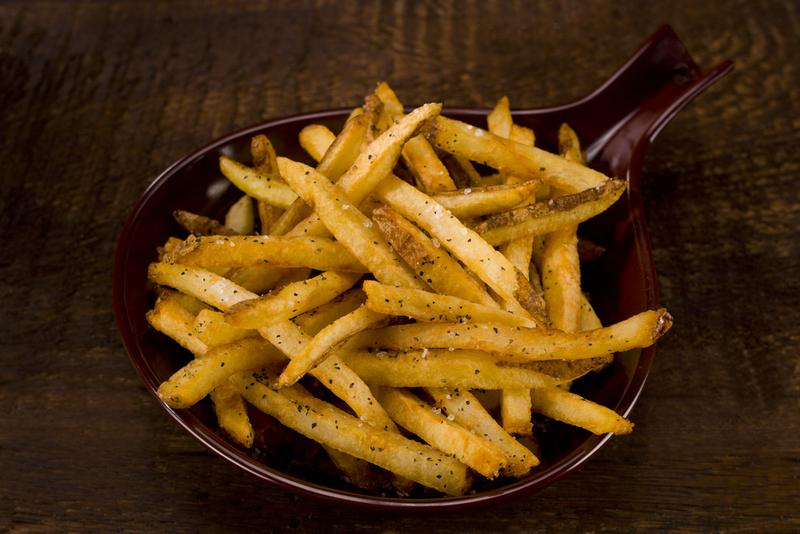 While Burgersmith is all about the beef, they are quickly becoming known for their delicious french fries. They have four flavors to choose from including Smith Style, Butter & Garlic, Regular and Sweet Potato. The process for the French fries is as rigorous as their beef. They start with whole potatoes that are hand cut and soaked in ice water for a day before being blanched in the cooler for another 24 hours. The final stage is a quick flash fry straight out the cooler to give it a crispy outside while stay soft in the center. 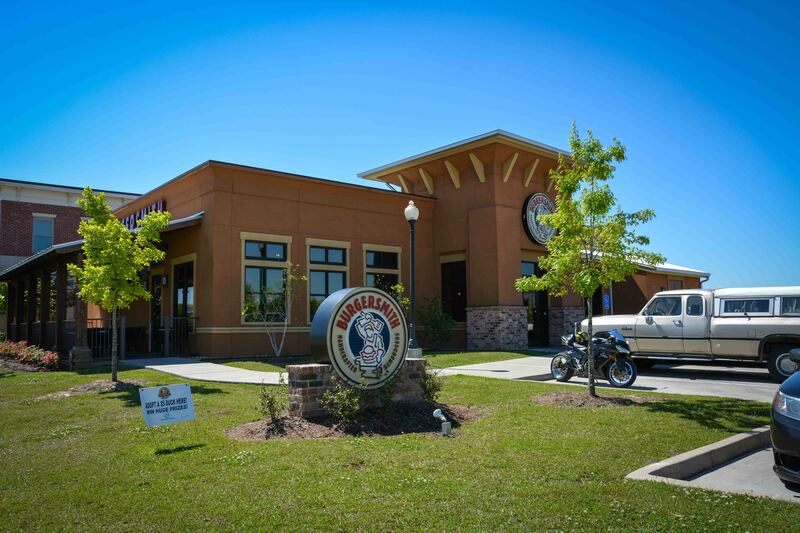 Monday – Friday from 4 p.m. – 6 p.m.
At Burgersmith you will find a casual dining atmosphere with full table service perfect for a business meeting, date or a meal with the family combined with a higher quality hamburger concept that uses natural ingredients and local offerings.